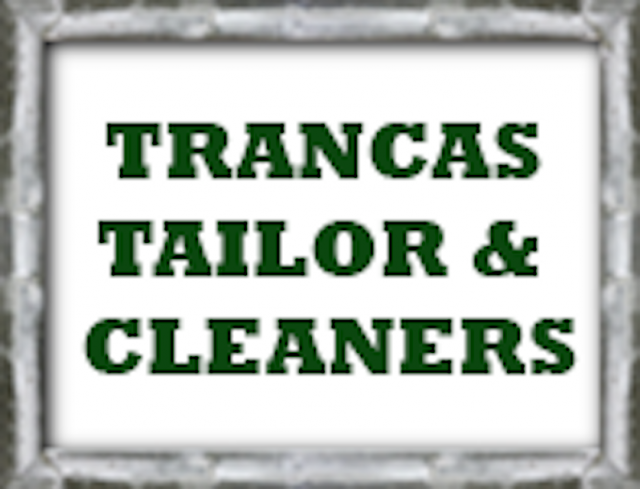 Trancas Tailors & Cleaners is Malibu’s best dry cleaners. 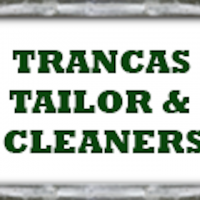 Trancas Tailors & Cleaners offers dry cleaning and laundry services so stop by to get your dress shirt, pants, dress or suit dry cleaned. Our drycleaning service is second to none and we pride ourselves on offering the best customer service. 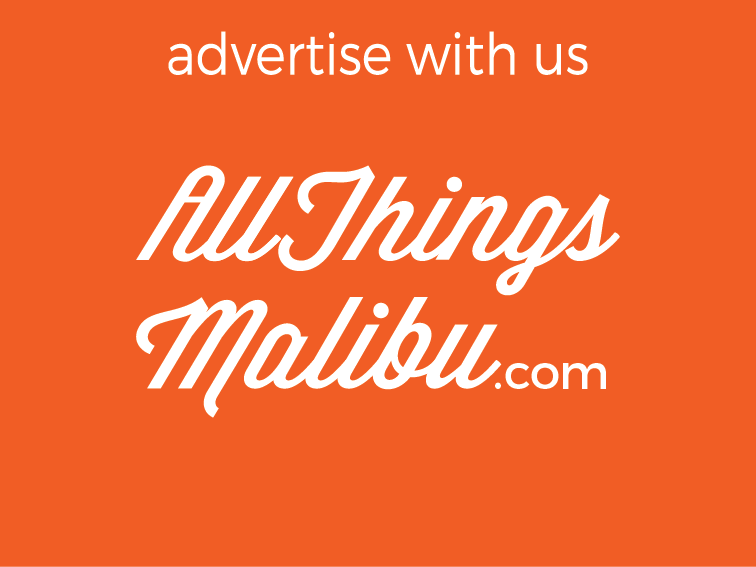 We are your local Malibu, CA dry cleaners. We are a full service drycleaners and can even clean leather, silk and rugs. We often have dry cleaning coupons available for laundered shirts and slacks, suits and cocktail dress dry cleaning. 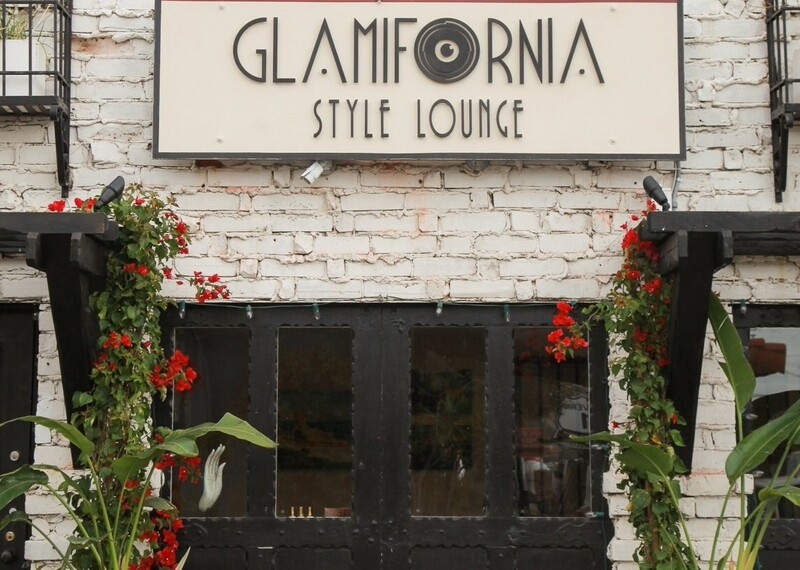 We are Malibu’s dry cleaners of choice.